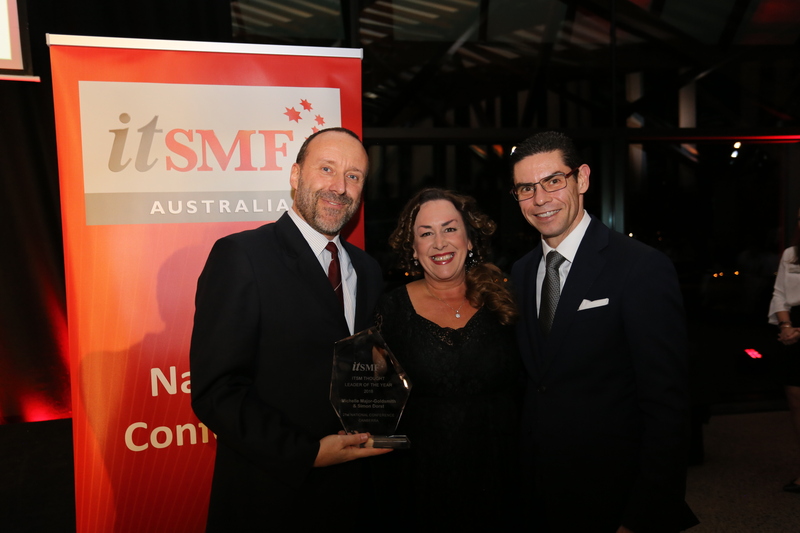 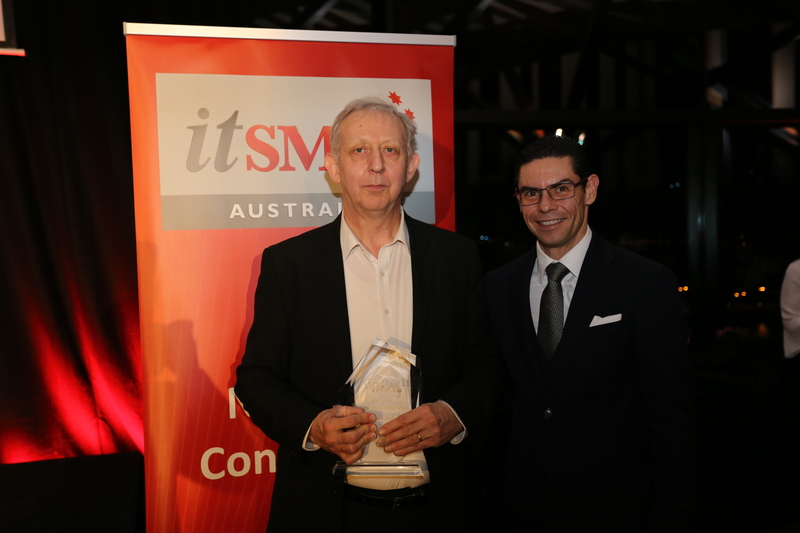 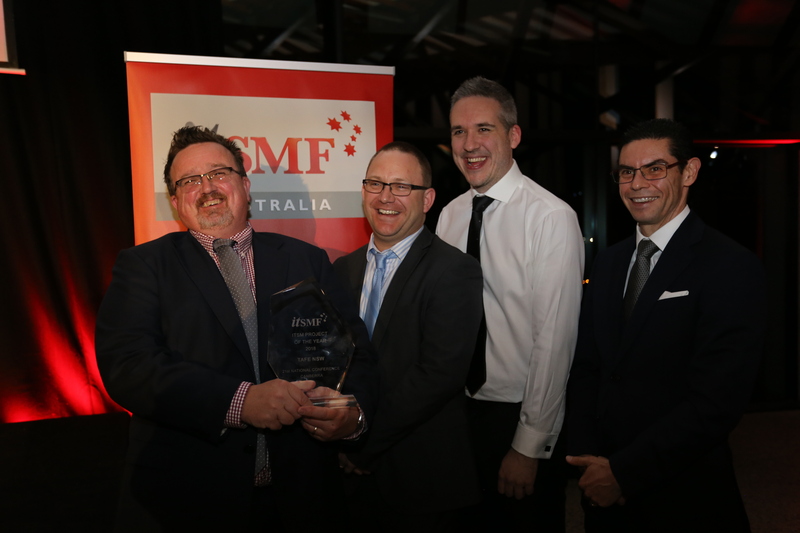 Congratulations to the winners of the 2018 itSMF Australia Industry Awards! 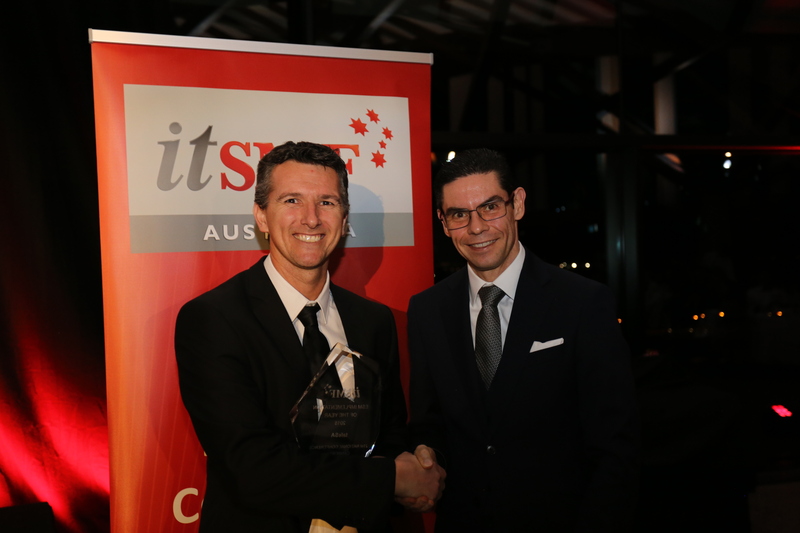 Congratulations to the team and individual award finalists: DXC, Flight Centre, Kinetic IT, Telstra, Ian Jones and Michelle Willis. 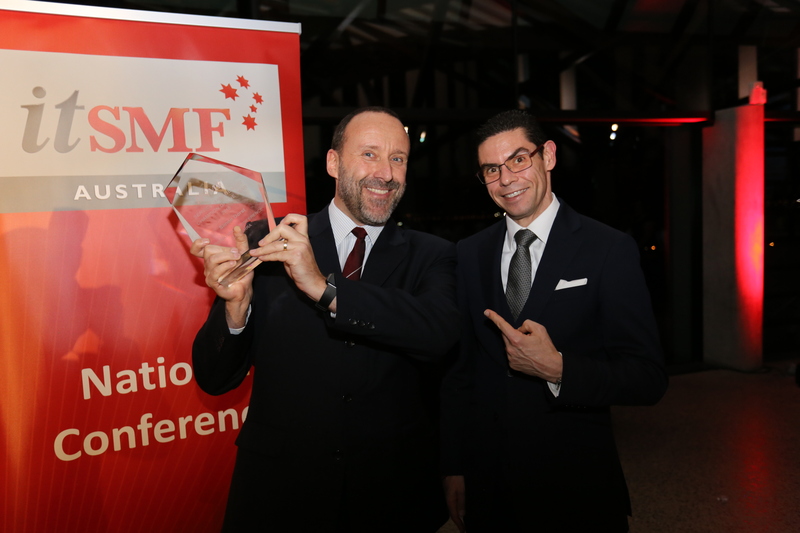 If you missed out this time, don’t forget to nominate for the 2019 Team or Individual Awards!